We create intuitive analytical tools and visualisations that are designed and built perfectly suited for your individual data project. 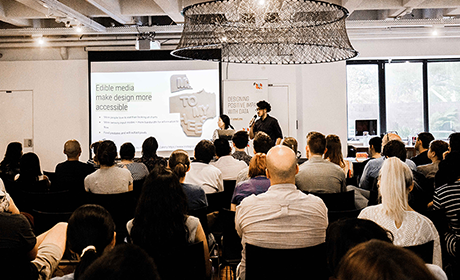 We are Australia’s leading design studio that specialises in data visualisation, and have been servicing government and businesses since 2011. We focus on understanding the problem you are trying to solve with data, and provide the best solution using the right tools available. 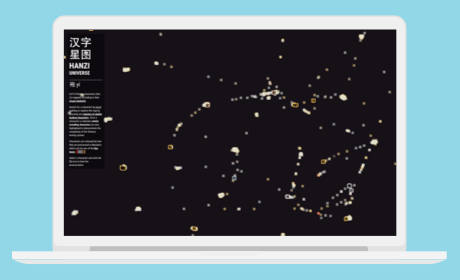 We explore the data you give us using prototypes, to check our approach and give you concrete ideas of the final visualisations. Every effective data visualisation is a combination of high quality data, a compelling story, and achieving a balance between form and function. Our visualisations and analytical tools have successfully been used for tracking election promises, planning school infrastructure, and identifying collaborations in scientific research. Small Multiples connects people with their data so they can connect to millions of others around world. We can help you with the data that you have on hand, whether it’s a spreadsheet, API, map, or other document. We can also do research to help you identify and source the right type of data. Are you communicating to a general audience who will just be seeing your data casually? Well-designed interesting infographics to be shared on social media will do the trick. The infographics and videos we created for Future Transport is an example of this. Data visualisation can be used for something as simple and serious as a regular reporting function, or as a more useful tool where users create their own charts with your data; we can design updateable charts that are interactive and embeddable on your website. The SBS Census Explorer includes these types of charts, as well as a comparison feature. Have more data to explore? A simple but engaging interactive tool with filters and options for your audience to explore the data could be appropriate. A map is handy in these cases. This would also be embedded in your website. We also create in-depth tools for extracting the most value out of data. 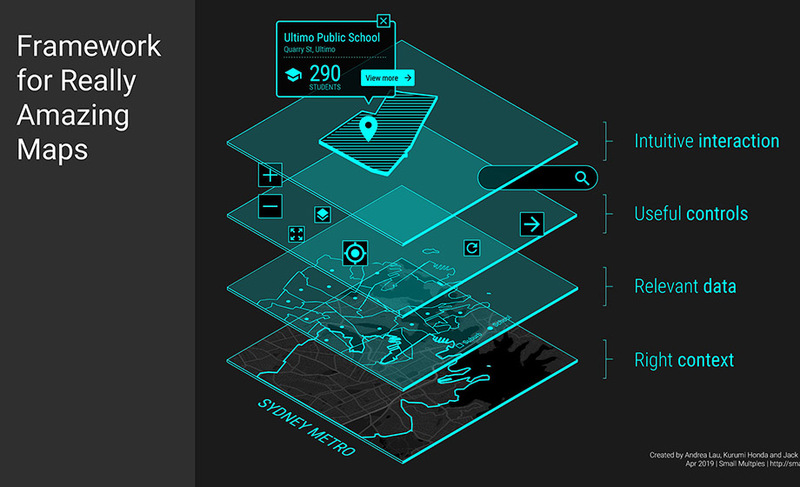 These tools assist in planning, data exploration, and visualising large sets of data. At Small Multiples, our objective is to give people the tools and knowledge they need to make data useful for themselves. Making data useful through data visualisation tools is part of the story along with data and visual literacy (see our Training services). 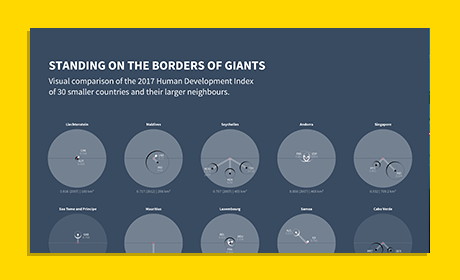 We aim to create simple, engaging, useful data visualisation that helps people stay informed, make decisions, and learn more about the world around them.